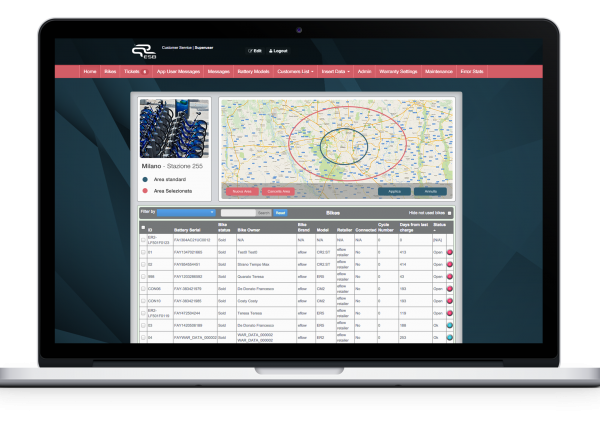 Fleet Management System | SITAEL S.p.A. Under eMobility solutions, empowered by the Diagnostic and GPS location tools, SITAEL has developped its advanced fleet management system. It is characterized by an extreme flexibility and suitability for several business scenarios like small fleets for hotels, turism and accommodation facilities or medium e-bike rental businesses, till large fleets for cites and governement applications. 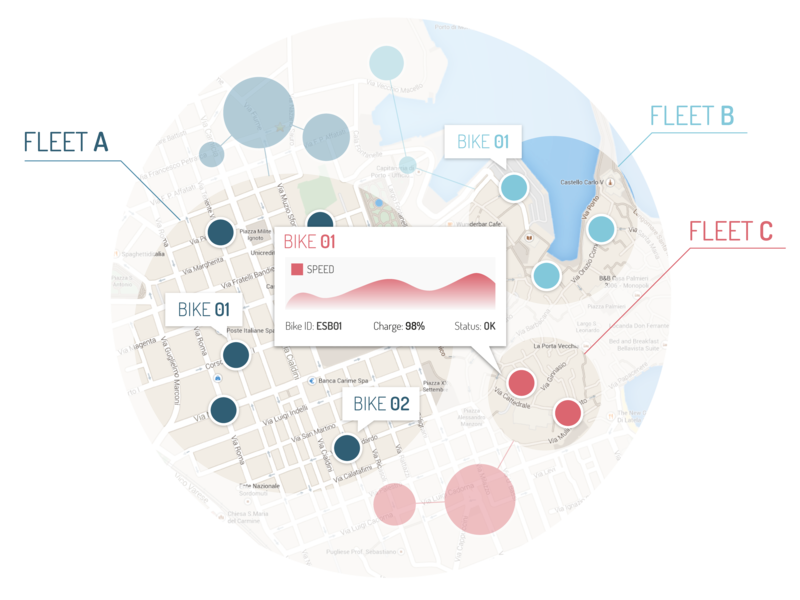 The fleet management software works as a decision support system based on GPS tracking and bike usage data. 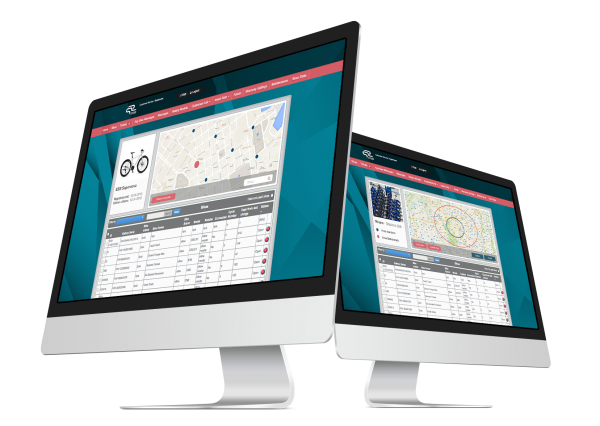 The system helps the administrator choosing where to redistribute the vehicles to areas of higher demand or identifying special infrastructure needs in locations where most bikes are ridden. The data collected can be viewed either for single vehicle or in aggregate mode and include: routes, covered distance, average speed, average time of travel, and much more. On an interactive map, the system displays the position of each vehicle in real time. The administrators, supported by an extra tool of security, are able to define restricted/allowed riding areas; the system will automatically notify them if a vehicle has been driven over the limit.